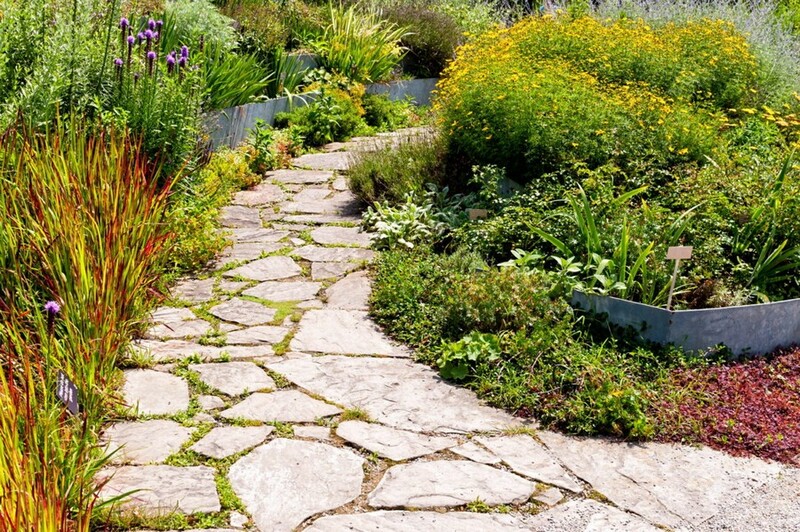 Garden paths are important functional elements of our gardens. 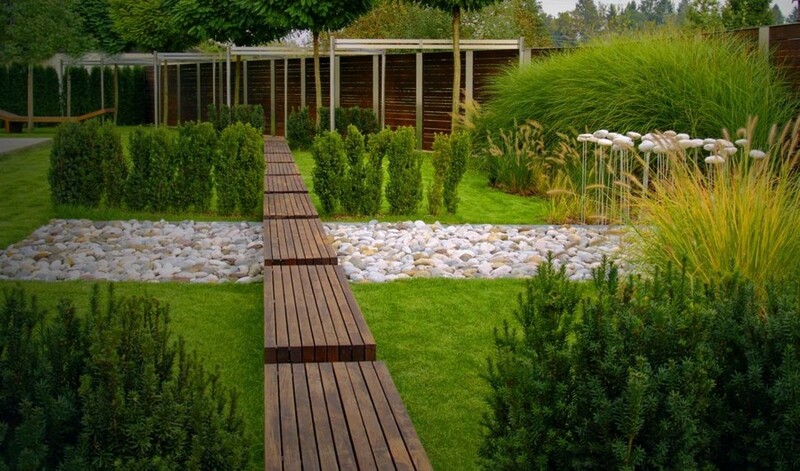 At the same time they give plenty of room for creativity and can surely be independent pieces of landscape design. 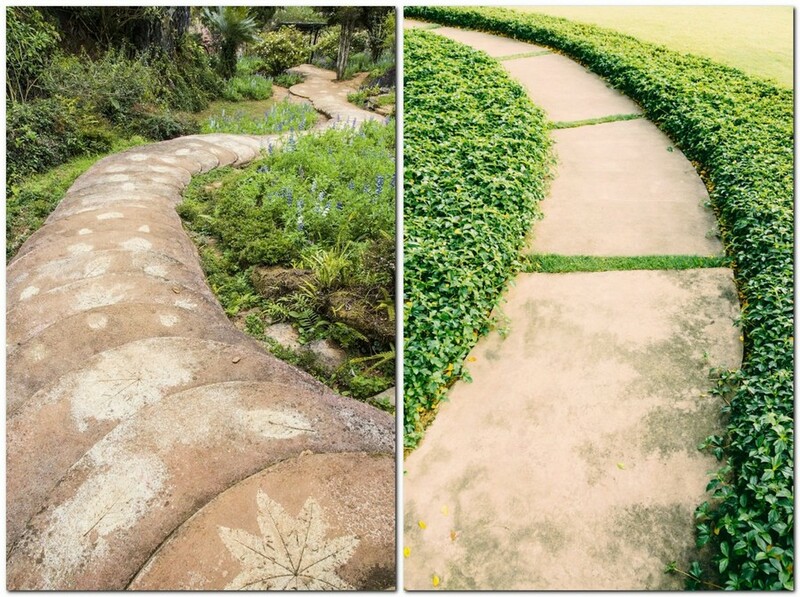 When it comes to planning garden paths, the first thing you should decide on is how to locate them, and you already know everything about it from our previous post. But then the next question comes – what would be the most perfect material? We hope that our review will give answers to all of your questions. 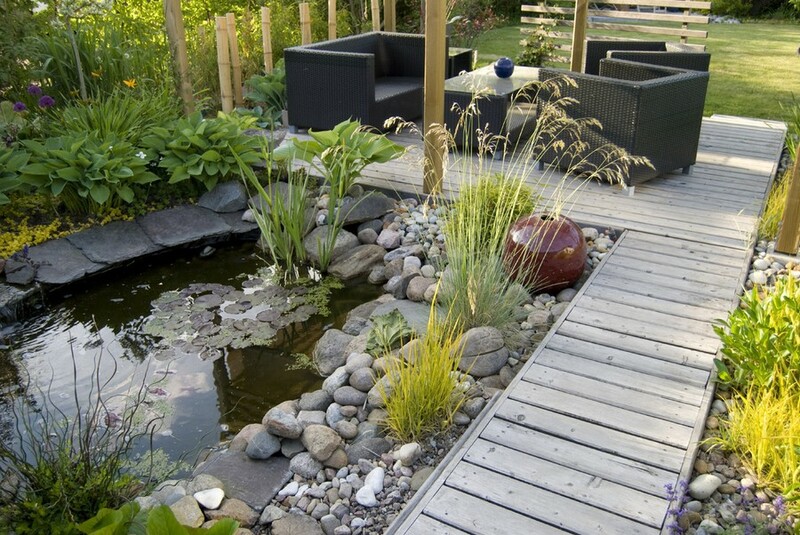 Natural stone has always attracted gardeners and landscape designers with its naturalistic look and practical aspects. 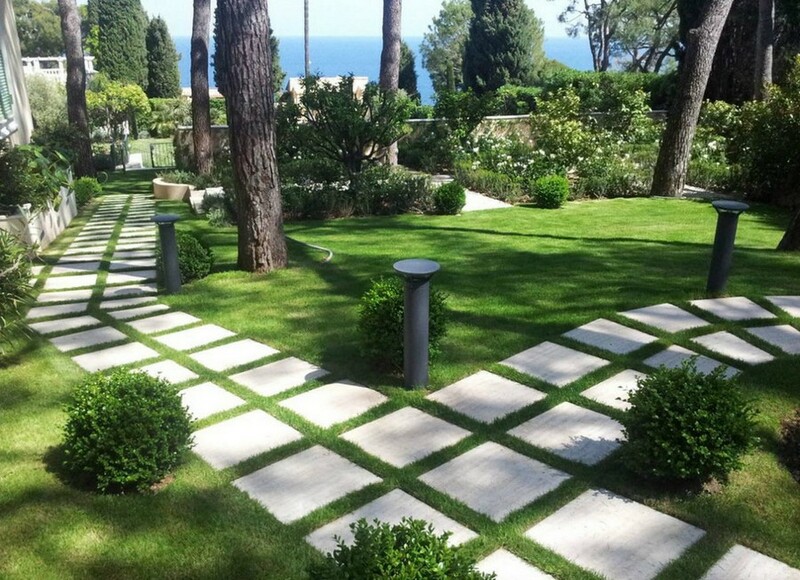 Such garden paths would perfectly fit into any garden and add it a note of romance. 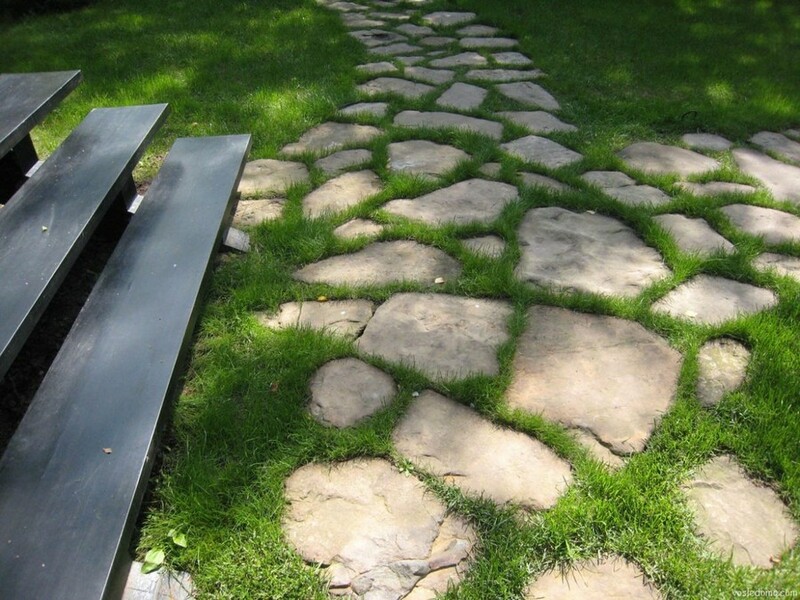 A stone pathway also looks great in the middle of the lawn. The only issue that limits its application is processing complexity and high price. 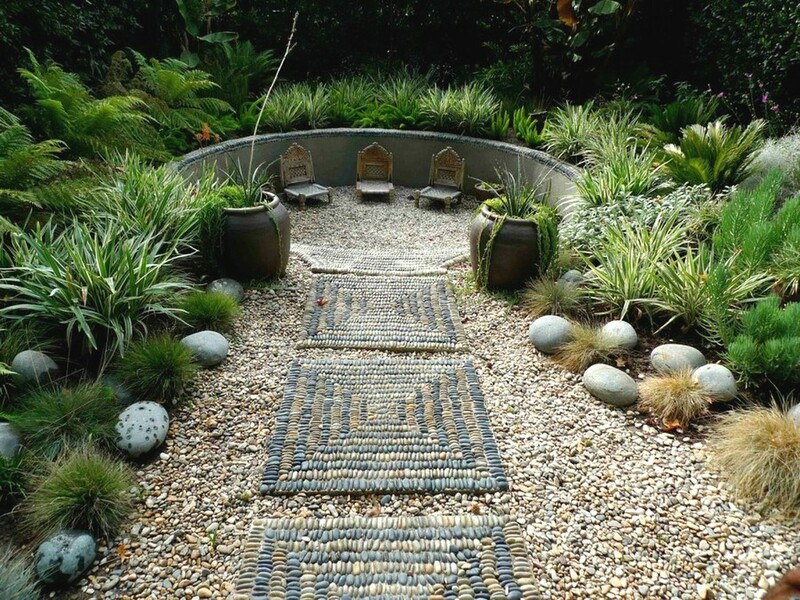 If you don’t feel like doing with big stones and rocks, you may opt for pebble walkways. 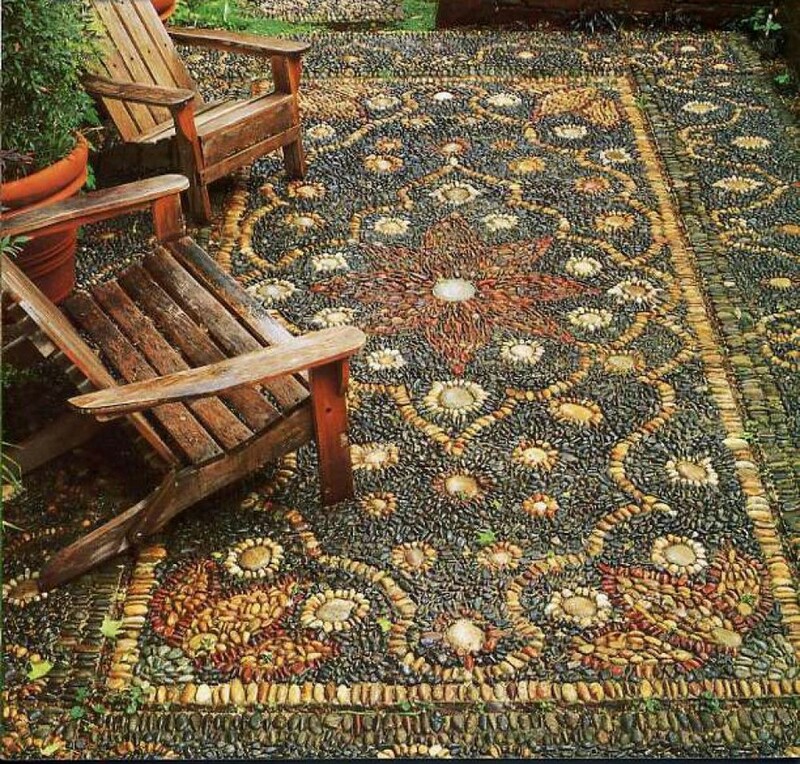 An especially beautiful solution is to use pebbles to create mosaic patterns using special templates. 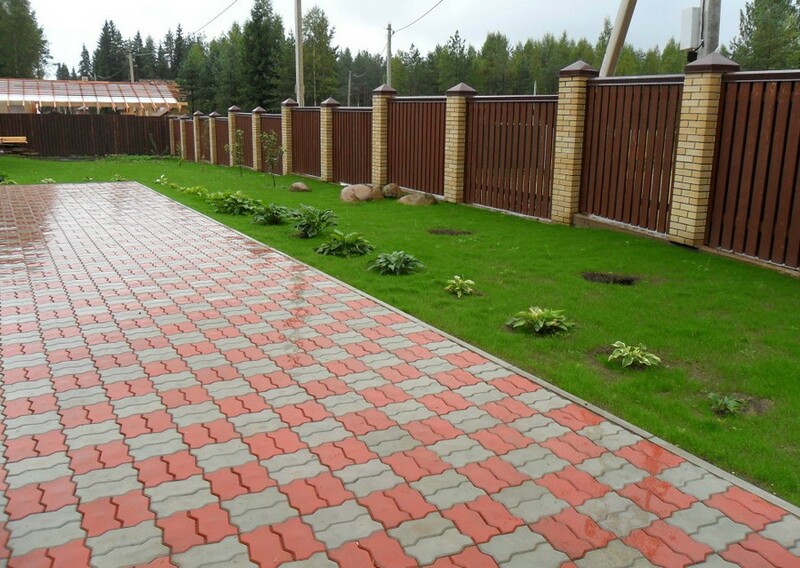 Among the advantages of this material we can name aesthetics, big choice of patterns and motifs, resistance to leaching and weather conditions. 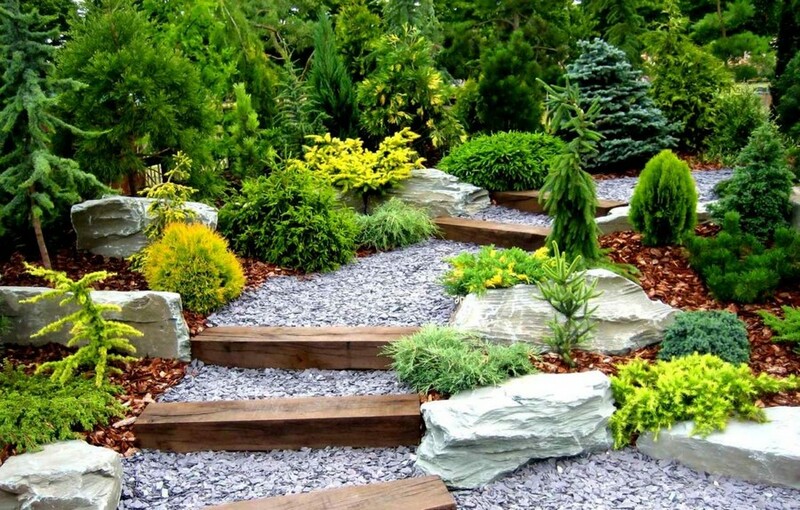 As for the cons of pebble garden paths, they are relatively high price, difficulties in composing patterns, high defect rates and much effort you should take to protect such a walkway from mud. 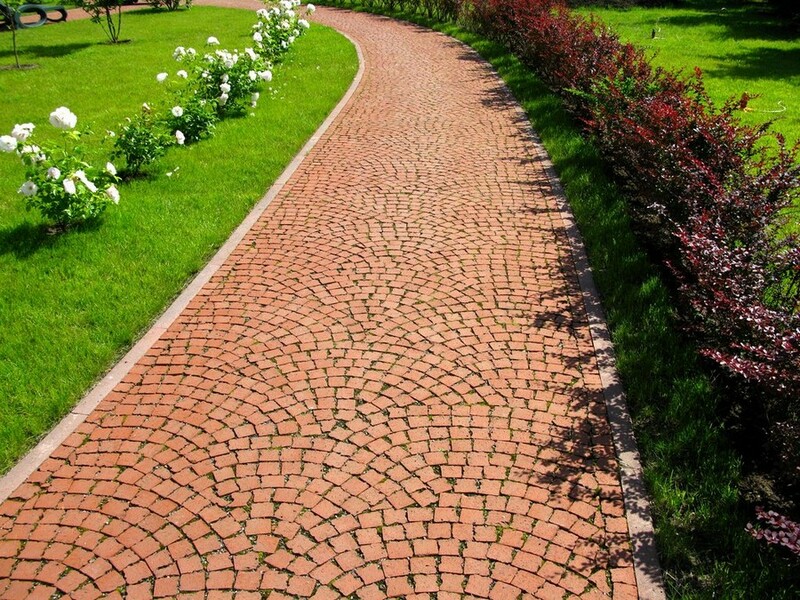 Perhaps, one of the most customary and practical materials for garden paths are ceramic tiles. Today manufacturers offer a great choice of textured surfaces imitating wood, concrete, stone or any other material you like, but cannot afford. 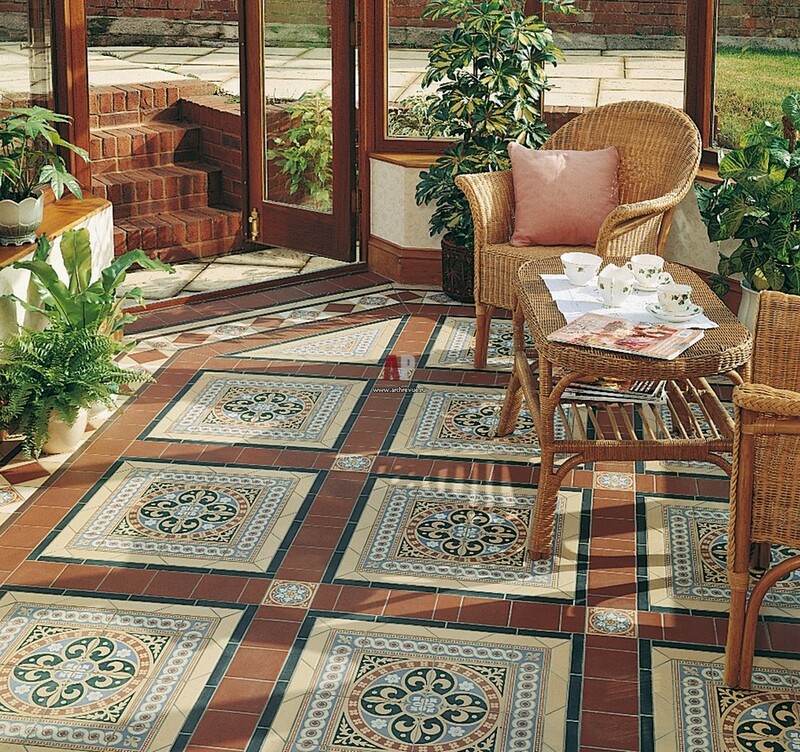 Undoubted benefits of ceramic tiles are simple care and resistance to weather conditions. But unfortunately, there are far more negatives: ceramic tiles are slippery and fragile and have to be laid upon some foundation (concrete, for example). 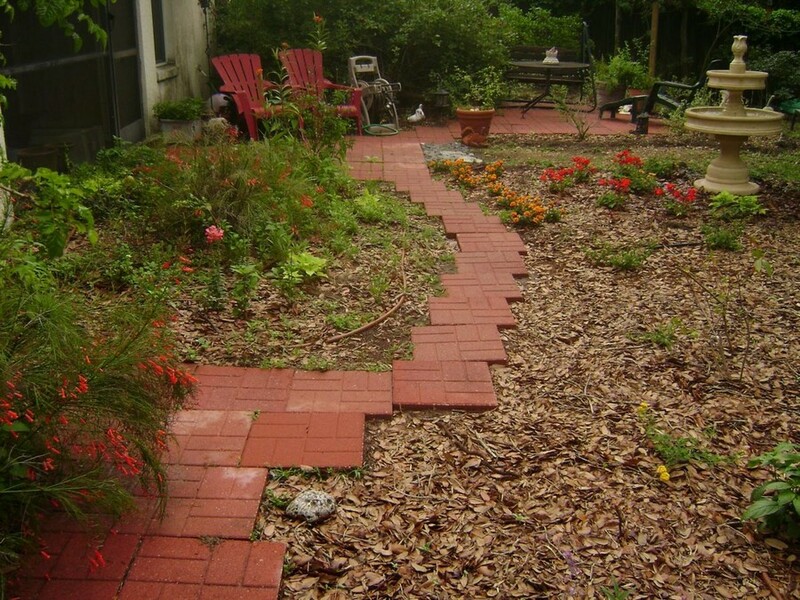 A far safer option is making a garden path from rubber tiles. 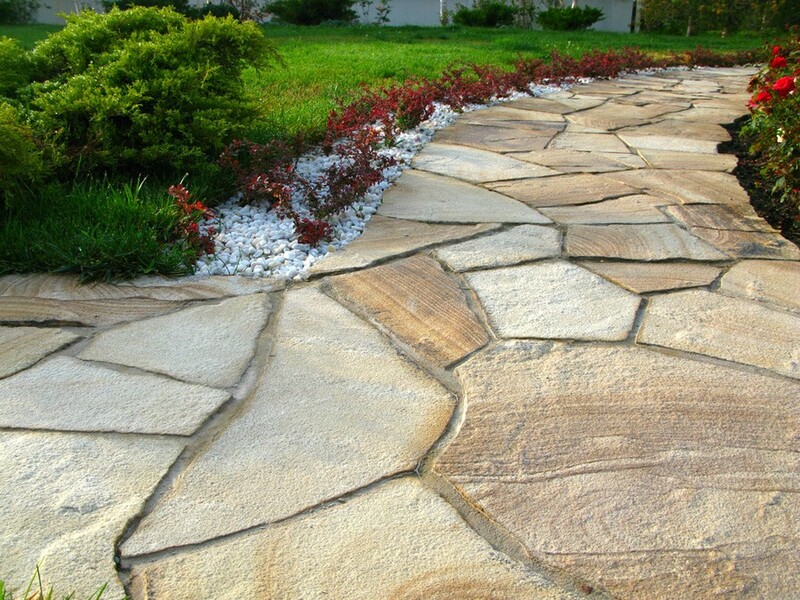 They are non-slip, do not break, do not get covered with ice in winter and can be laid directly upon the soil. But you should be aware that they are not so aesthetically pleasing and naturalistic, like the above-mentioned materials. 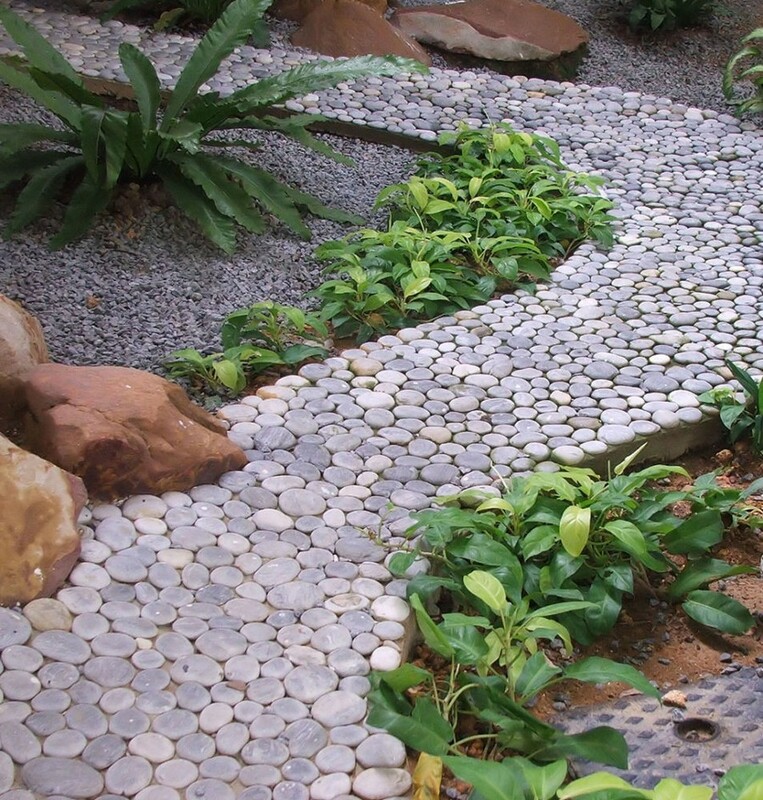 The advantages of both ceramic and rubber garden paths are united in composite tiles that can be made from sand-polymer or wood-polymer composite. 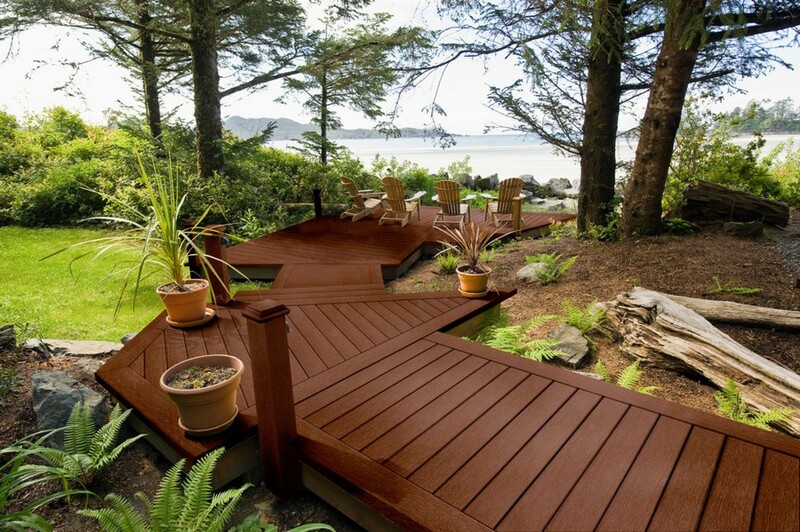 The latter usually imitates wood grain and bears the name “decking” when shaped like a wooden board. Meanwhile sand-polymer tiles as a rule resemble bricks or concrete. They do not break and look nice; their surface is anti-slip and very wear-resistant. The only drawback of this material is its pretty high cost. A very spectacular effect is produced by mosaic tiles, but creating a walkway from this material is a very time-consuming process. 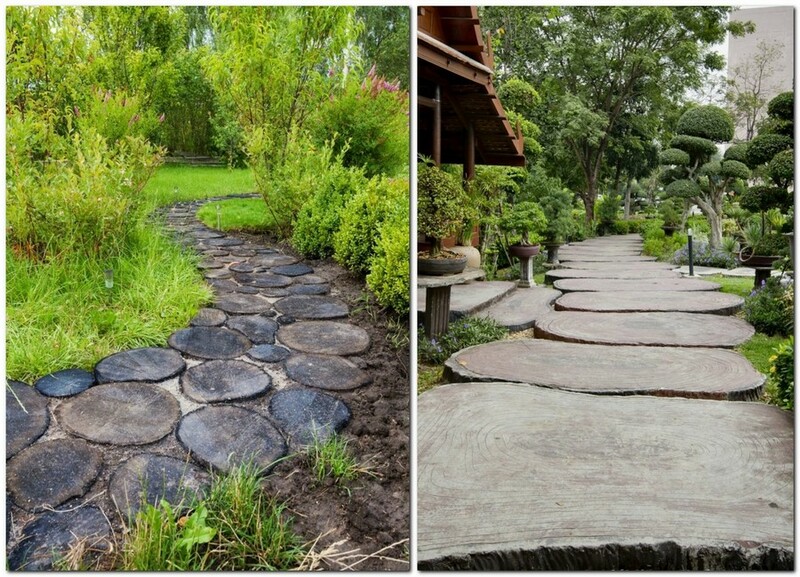 A popular option for making garden walkways is concrete slabs. They can have plain geometrical forms or be fancifully custom-made. 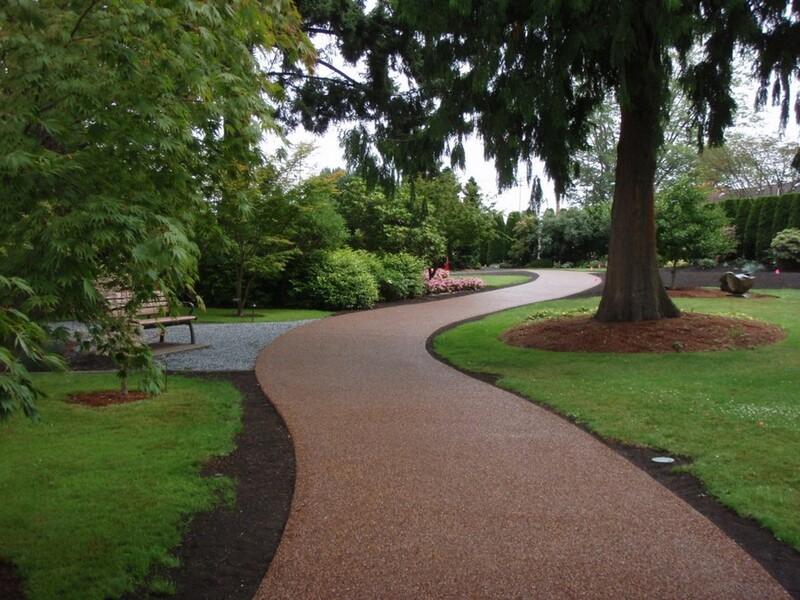 Concrete garden paths are easy-to-install, money-saving, undemanding and very durable. The only drawback of this material is its unvaried texture. 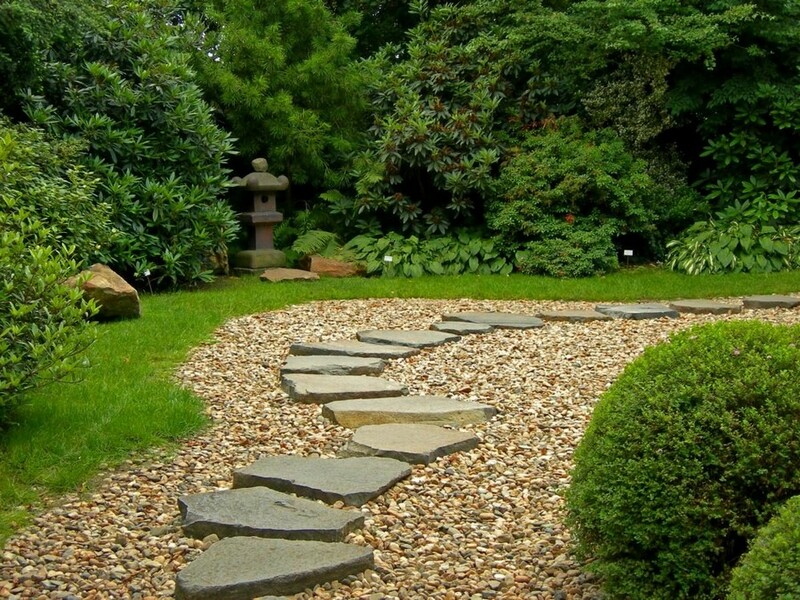 A wooden pathway looks very attractive, especially if you’re a happy owner of a Japanese garden. However, wood is very vulnerable to moisture and sunlight and hence should be soaked with water-repellent and anti-fungal agents. Your attempts to clean the mud from its striations can turn out to be a great challenge. Besides, after rain such a walkway can be very slippery. 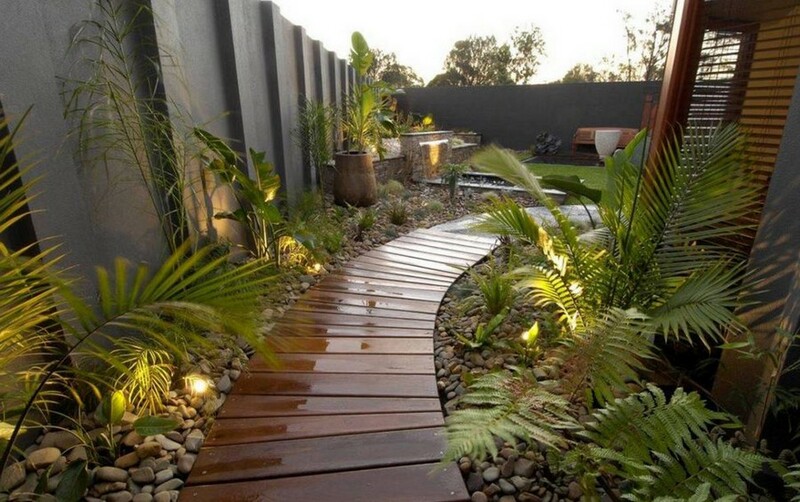 If the idea of having a wooden garden path makes you teak, but you don’t feel like doing with boards, a walkway can be made from wood cross-sections. You surely remember how gorgeous they look from our previous post. But of course, cross-sections are exposed to the influence of the same negative factors as boards. However, rough wood wouldn’t be slippery even in the wet weather. Clinker bricks are a good choice if you’re seeking something bright colorful and cheerful. They’re pretty easy-to-install, but caring about such a walkway wouldn’t be so simple due to plenty of joints and pores. To get a unique visual appeal, you may combine any of the above-mentioned materials, making most use of their characteristics. We hope that our article helped you make the right choice!